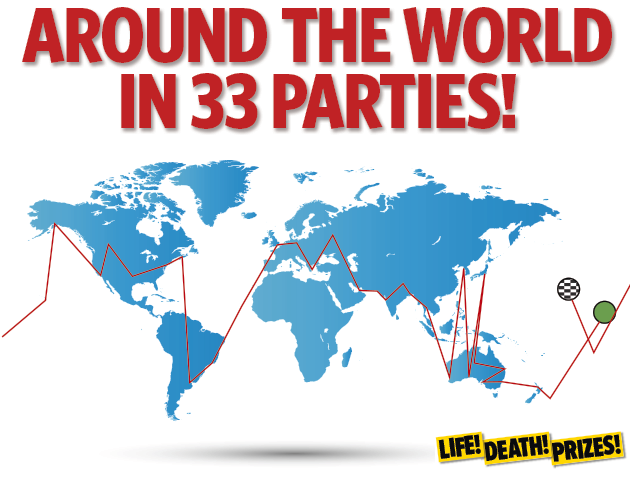 Everyone loves a party! Especially a New Years Eve one. So imagine if you could fly fast enough to celebrate it in more than one time zone! 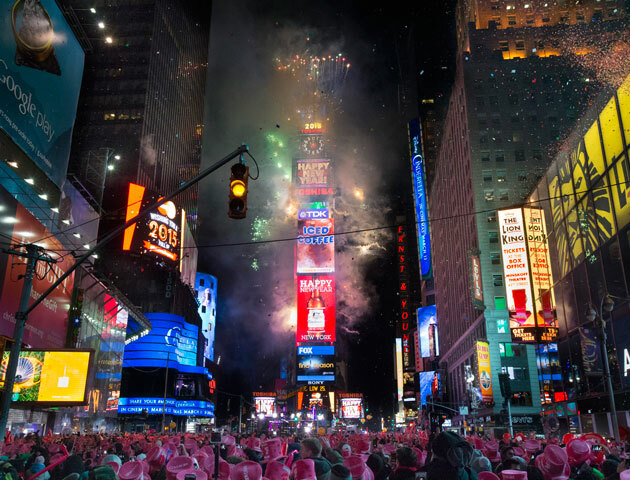 Sounds bonkers and it probably is, but if you could fly fast enough, we've worked out a way to celebrate New Years Eve 33 times! Theoretically, if you wanted to celebrate New Years Eve 33 times this is the way to do it. The optimum place to start off is to find the point furthest East just next to the international date line. The date line isn’t particularly straight and deviates thousands of miles east so that island nations in the pacific aren’t subject to living on two different days! The time at the beginning of each party stop indicates how far ahead it is from our starting point and how long we’ve been partying. 1. TIME: 00:00 – The island of Kiritimati in the Republic of Kiribati is our first Paaartay! It’s the first inhabited place on Earth to celebrate the coming of the new year. Straddling the equator in the middle of the Pacific Ocean, it’s a poor nation so you’ll have to bring your own party supplies. Anyway, we can’t dilly dally so let’s hop into our jet and go west! 3.  TIME: +01:00 – …Auckland. The first City on our tour to celebrate New Years Eve! Then here’s where it gets busy! 10. TIME: +05.30 …North Korea. If they let you land you can see the ringing of the Pyongyang Bell, one of the national treasures of North Korea. Then…YES!.. it’s back to Australia! 11. TIME: +06.00 Perth, maybe one of the most isolated major cities in the world, but they still know how to celebrate new years eve! 12. TIME: +07.00 And we land at Bangkok where, they sure know how to party. The Thai don’t actually call it Bangkok and refer to it as Krung Thep Maha Nakhon. Its full ceremonial name reads as Krungthepmahanakhon Amonrattanakosin Mahintharayutthaya Mahadilokphop Noppharatratchathaniburirom Udomratchaniwetmahasathan Amonphimanawatansathit Sakkathattiyawitsanukamprasit. You can hear it being spoken here and is the world’s longest place name. Off and onward! 14. TIME: +08.15 …Nepal. Another quarter hour time zone. Interestingly Up until 1990, Nepal was a monarchy ruled by the executive control of the King. They also use the Bikram Samvat calendar so their new year is in mid April. 15. TIME: +08.30 Mumbai is our next stop. It is the financial and commercial capital of India and the setting for Slumdog Millionaire. 17. TIME: +10.00 …Dubai where they celebrate with extravagant and spectacular fireworks displays at the iconic Palm Jumeirah, The Burj Khlaifa and Burj Al Arab. Dubai broke the Guinness record for the world’s largest pyrotechnic display, setting off 500,000 fireworks in six minutes. It cost £3.86m and was also the world’s most expensive display. 21. TIME: +14.00 …Woo hoo! London! 23. TIME: +16.00 …Rio De Janeiro. 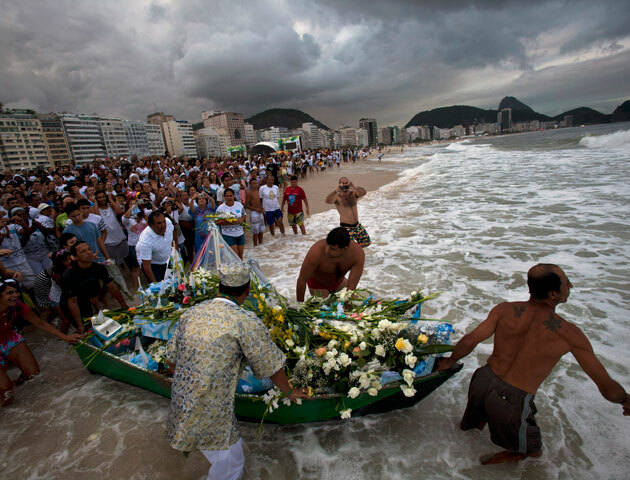 New Year’s Eve starts with the ritual offerings into the sea at Copacabana beach for the sea goddess lemanjá. People throw white flowers, floating candles, and other offerings, some in wooden toy boats, into the sea in the hope that the goddess will grant them their wishes for the coming year. The Copacabana beach has stages are set up along the 4km stretch of beach with music and most people dress in white or red for the evening signifying both good luck and romance. 26. TIME: +19.00 …New York where the festivities focus around the dropping of the ball in Time Square. 30. TIME: +23.00 …Anchorage, Alaska. 31. TIME: +24.00 …So twenty for hours later we’re still partying hard in Honolulu. BUT it doesn’t stop here. 32. TIME: +25.00 …Pago Pago then our last stop. 33. TIME: +26.00 …Baker Island. The last place on Earth to celebrate the coming of the new year. It’s a quiet place, so after 33 parties over 26 hours you’ll be in just the right spot for a post party sleep. Just in case you want to attempt this endeavour you might want to use this map!